Within our tech-heavy generation, it’s no surprises that computers can do absolutely everything without you having to lift a finger. Older generations would say that computers can never take away the soul, human necessities or art. Well, they talked too soon because in October, a robot ticked one of those things off the list: Art. 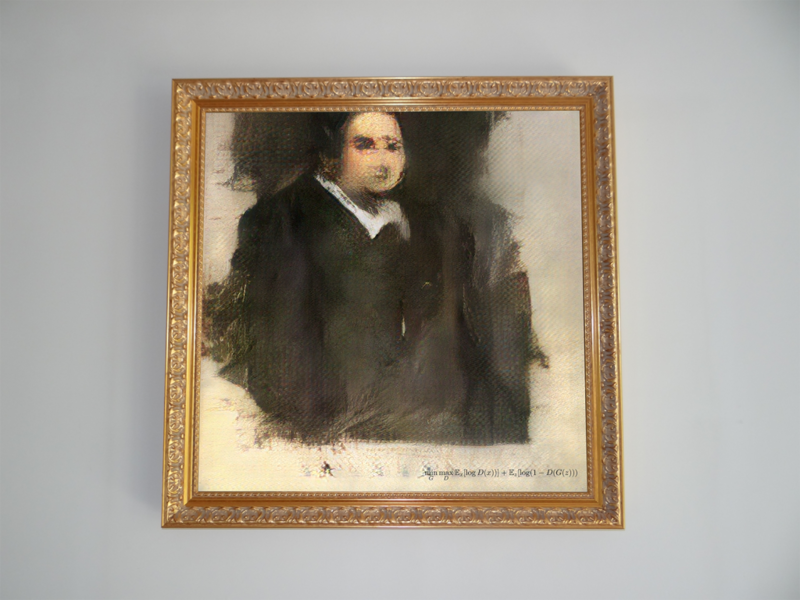 A computer programme put together by Paris-based art collector, Obvious, recently painted a picture titled ‘Portrait of Edmond Belamy’. It was then sold at New York-based auction house, Christie’s for USD$432,500. The adage of the older generations certainly is fading away into the distance. Using complicated algorithms and codes, Obvious scanned over 15,000 portraits dating between the 14th and 20th century to make sure that the artificial intelligence could really create a unique renaissance-like portrait. Critics and members of the web community weren’t as impressed as everyone else though, calling the work ‘not authentic’.